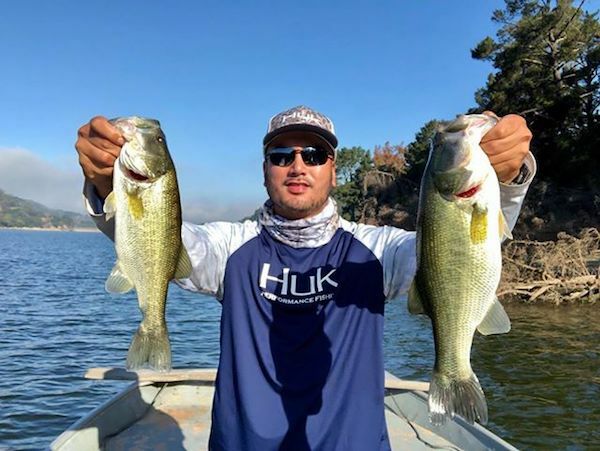 Jessie Pardilla of Daly City caught these beautiful largemouth Bass in the morining usingk KUD Spinner bait an Neko rigged Senko he caught a total of 10 on 9-22-18. 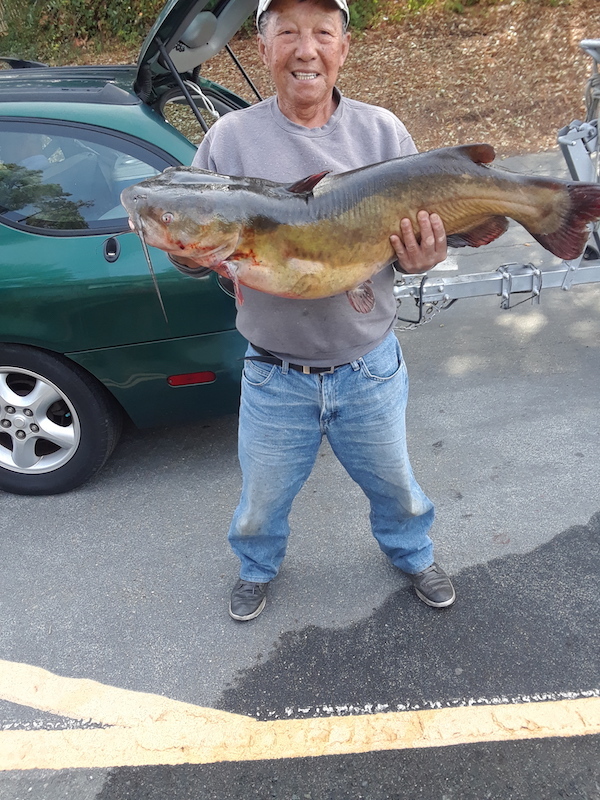 Art and Dan Christpher of San Pablo caught 8 catfish using chicke liver fishing all over the lake on 9-28-18. 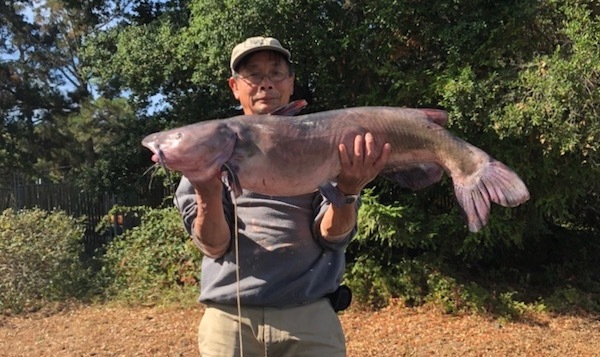 Larry Yee of Daly City caught a 18.5 pound catfish using chicken liver no location given on 9-27-18.